I have been impressed with Jerry’s ability to bring transparency to the Wheat Ridge treasurer’s office relative to financial reporting. Jerry has managed and invested taxpayer funds to maximize interest earned while following the Public Deposit Protection Act (PDPA). Jefferson County will benefit from Jerry’s background and experience. I have found Jerry to be tireless in his efforts to protect and promote the residents and businesses of Wheat Ridge. I have had the pleasure of working with Jerry in various capacities in Wheat Ridge city government. He has always worked for fiscal accountability and win-win public policy. He will make an excellent County Treasurer working with the taxpayers and elected officials for the betterment of Jefferson County. 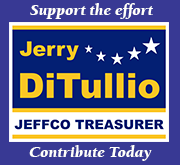 I care a lot about how my hard-earned tax dollars are spent which is why I’m endorsing Jerry DiTullio for Jefferson County Treasurer. Jerry’s proven history of partnership, transparency, accountability and common-sense communication about government finances empowers citizens to know exactly how their dollars are serving our communities. 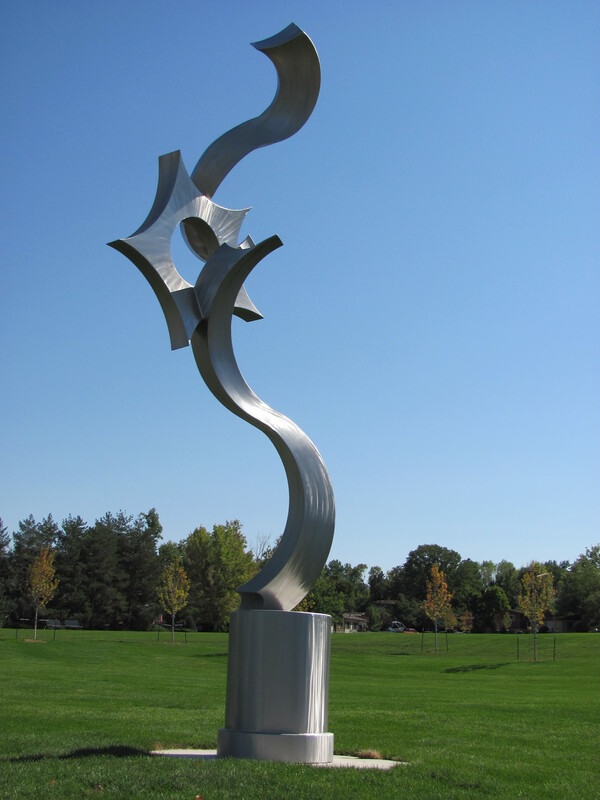 Jerry’s support for parks, our athletic fields and public art have been particularly appreciated, as has been his public outreach and information activities.